analyse the behaviour of ultrasound in fluids and through solid interfaces (intrusive and clamp-on probes). experiment in order to validate simulations created using our software. experiment in order to validate our prototype probes. simulate the propagation of ultrasound waves through multiple moving solid and fluid interfaces. create several flow rate scenarios. respond to ever more demanding applications. 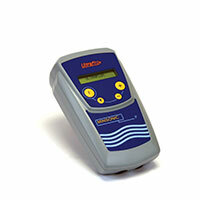 analyse the performance of our flow meters, particularly in the presence of hydraulic disturbances. 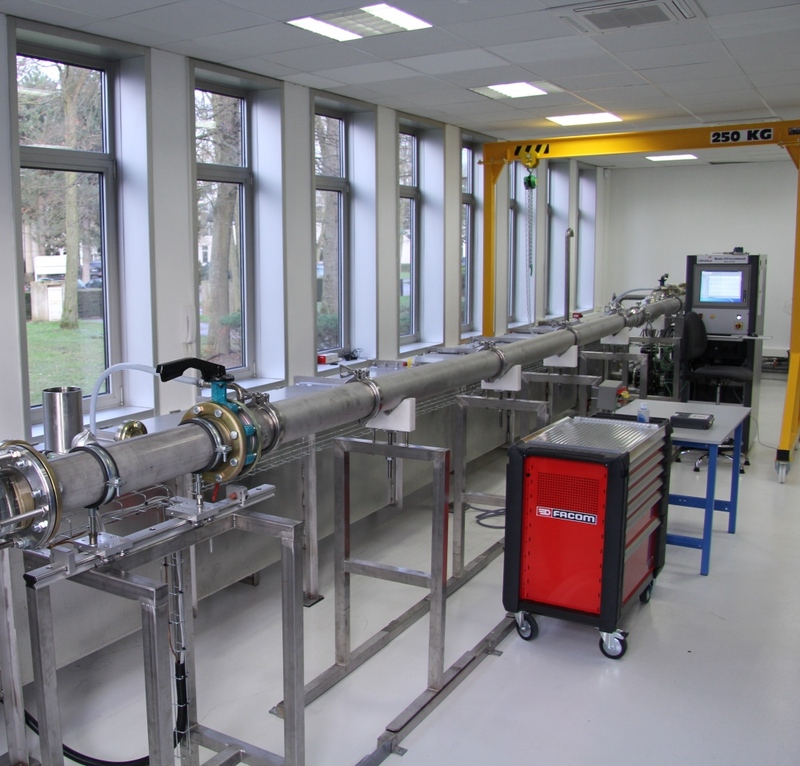 experiment in order to validate our prototype flow meters. simulate flow velocity fields on the basis of the pipework geometry (upstream and/or downstream disturbances). carry out dimensional checks on spool pieces. determine the place of the probes in the context of studies. provide increased stability, and therefore increased precision, for dimensional checks. perform cycles at temperature to validate the performance of our devices (converters and probes). test applications and validate “high temperature” performances.